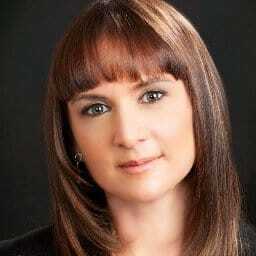 Tatiana Loukianenko is the Managing Director and Head Coach of Glen Iris Gymnastics and Infinity Gymnastics and Dance. Tatiana was a "Master of Sport" at 14 years old and was a member of the Ukrainian team and later, her gymnasts became members of the Ukrainian team also. Tatiana has been a rhythmic gymnastics coach for 41 years. Tatiana Loukianenko worked in a sports school for 15 years in Kiev, Ukraine before moving to Australia in 1992. She started to coach at Endeavour Hills Gymnastics Club. The rhythmic gymnastics program from Endeavour Hills was developed into the High Performance Centre. Tatiana has international coaching experience and she was an Australian Olympic Team Coach in Atlanta in 1996. Tatiana was the former Victorian Rhythmic Gymnastics High Performance Centre Head Coach (1994-2002). Formerly the Melbourne School of Rhythmic Gymnastics, became the Glen iris Rhythmic Gymnastics Club and has competed nationally and internationally now for over 20 years. 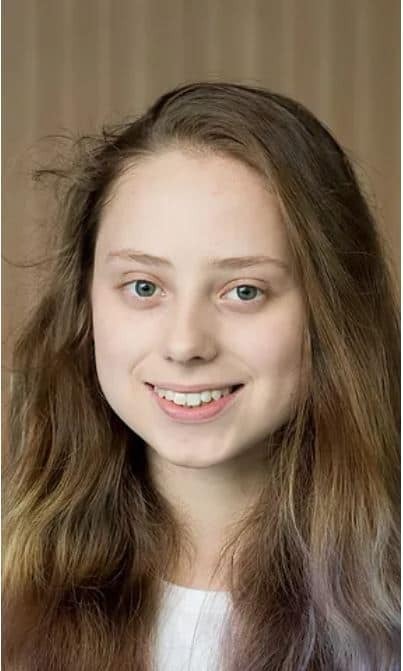 Tatiana's former students include Claire Mitchell (National Squad, Bronze Medal National Championship), Claire Manners (National Squad) , Amy Lennards, Natalia Luchnte, Maria Nicolec who all were international level gymnasts. Tatiana brought "Aesthetic Group Gymnastics" to Australia in 2014 and the sport was introduced to the public at the National Gymnastics Championship in 2015. Tatiana hosts an international competition, the "Glen Iris Cup", where both Rhythmic Gymnastics and Aesthetic Group Gymnastics compete annually. 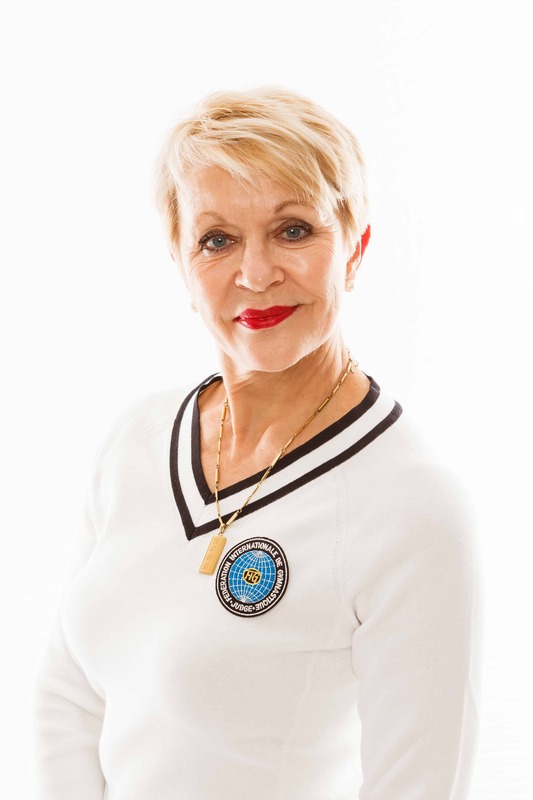 Tatiana is a FIG rhythmic gymnastics judge as well as, an IFAGG International Judge. 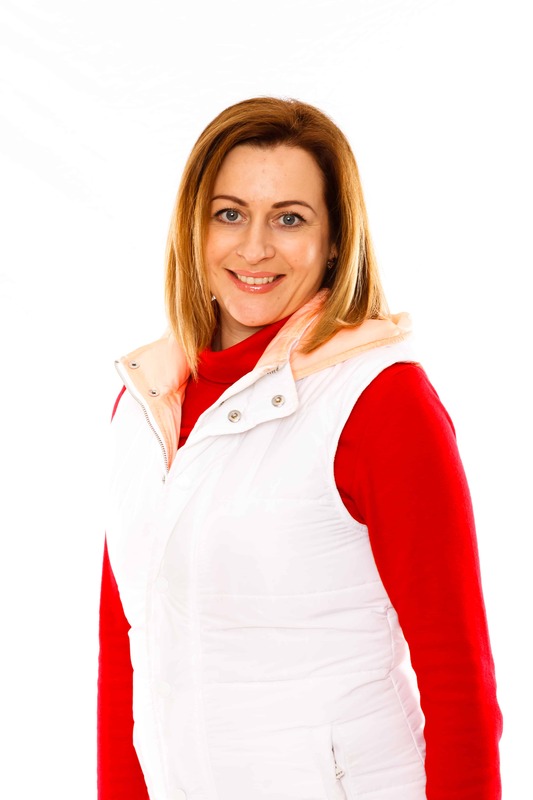 Tatiana is a passionate and experienced Head Coach with extensive international reach. She shares her wisdom, knowledge and skills with all her gymnasts and students. Lena trained as a rhythmic gymnast in Ukraine for 8 years, achieving "Master of Sport" level. 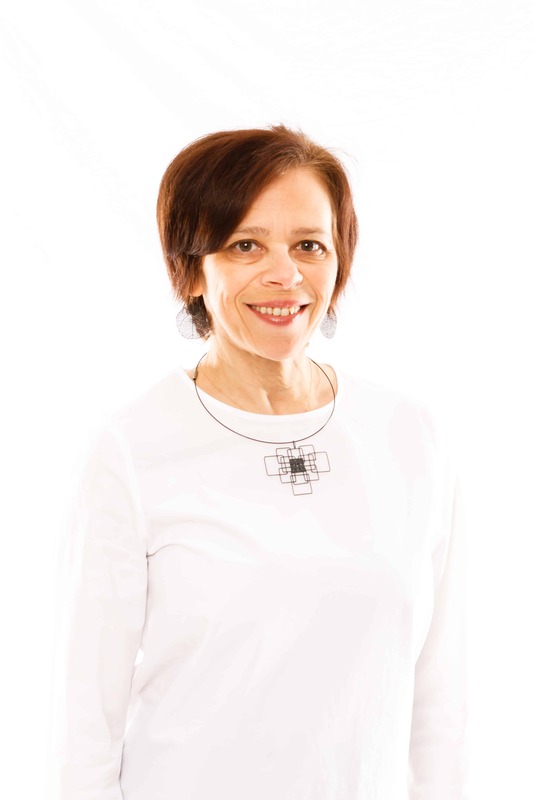 When coaching, Lena utilises her vast knowledge and understanding of body/mind connection, which comes from years of practising and teaching Yoga and Oriental therapies. Lena has a passion for helping children to discover and expand their best qualities. Lena has coached rhythmic gymnastics for the past 15 years. Lena's goal is to assist her students in improving their confidence and body coordination through rhythmic gymnastics. She believes that children's self-esteem plays an important role in many areas of their lives, including academic performance. Lena is a gracious and knowledgeable coach of the highest calibre. Valeria Vatkina is an Individual Rhythmic Gymnast. She started competitive rhythmic gymnastics in 1986. Born in Minsk, Belarus, Vatkina was the 1995 European Junior All-around Champion and took part with the senior Belarusian team at the 2000 European Championships in Zaragoza, Spain. Vatkina was twice silver medalist with the Belarusian Team at the World Rhythmic Gymnastics Championships in 1997 Berlin, Germany and 1999 in Osaka, Japan. She placed a podium at the 1997 Grand Prix Final in Deventer, Netherlands after winning the all-around silver medal for Belarus behind Russia's Natalia Lipkovskaya. Vatkina competed at the 2000 Summer Olympics in Sydney where she qualified in the rhythmic gymnastics All-around finals finishing in 8th place ahead of Spain's Almudena Cid. Zamira is a guest coach from Uzbekistan and she visits Australia regularly to coach and share her wisdom with our gymnasts. Zamira's professional qualifications and experience include "Master of Sports" in rhythmic gymnastics in the Republic of Uzbekistan, Coach of the First category, International FIG judge category 4 for group and individual, Judge of the highest category and Member of the national team of the Republic of Uzbekistan. Olga Bossert has a background in rhythmic and artistic gymnastics. Olga trained in Germany and Russia from the age of five years well into her twenties, competing in national, as well as, international streams. Having worked as a coach for the past 7 years, Olga feels strongly connected to the sport and enjoys coaching young athletes of diverse ages. Seeing herself as a role model, especially for very young gymnasts, Olga believes that promoting a team spirit and appreciation of the sport is the best motivation for children to engage and work hard. Samantha has worked with children for many years and has been around the gymnastics community for over 25 years as a gymnast, judge and coach. 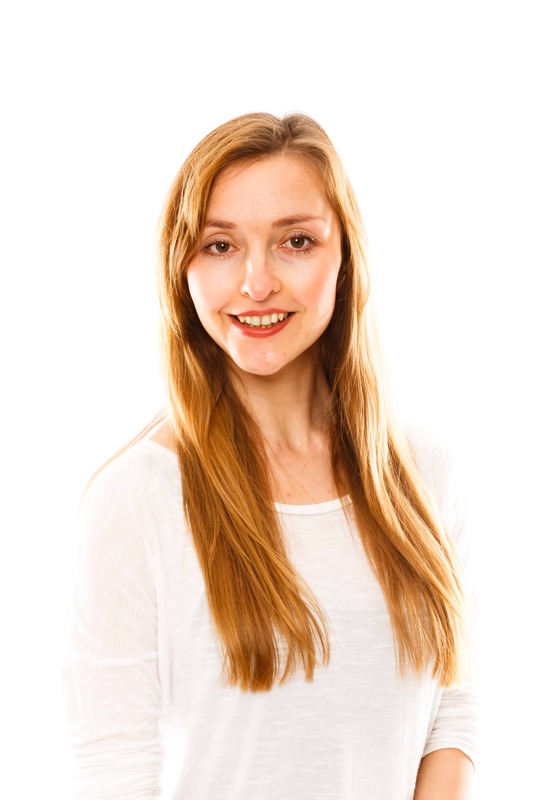 Samantha loves working with children and introducing a long lasting love of rhythmic gymnastics into their lives. 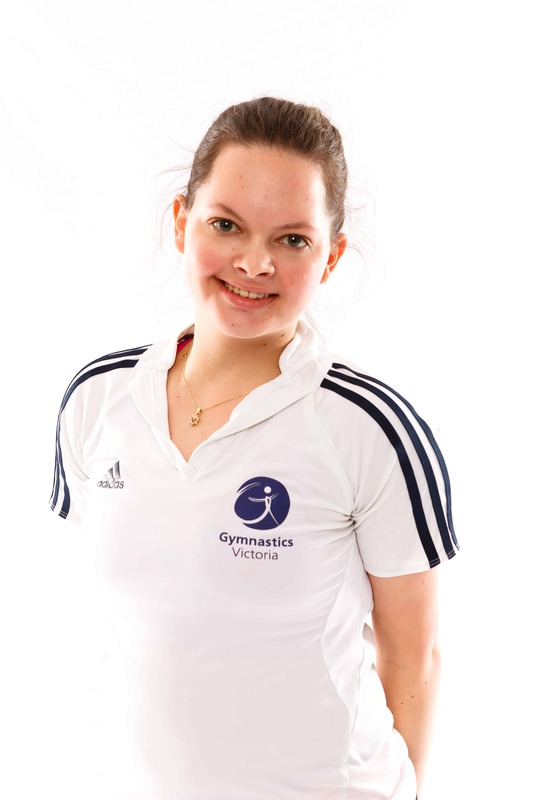 Samantha is a kind and insightful coach and passionately inspires and guides our gymnasts to reach their full potential. 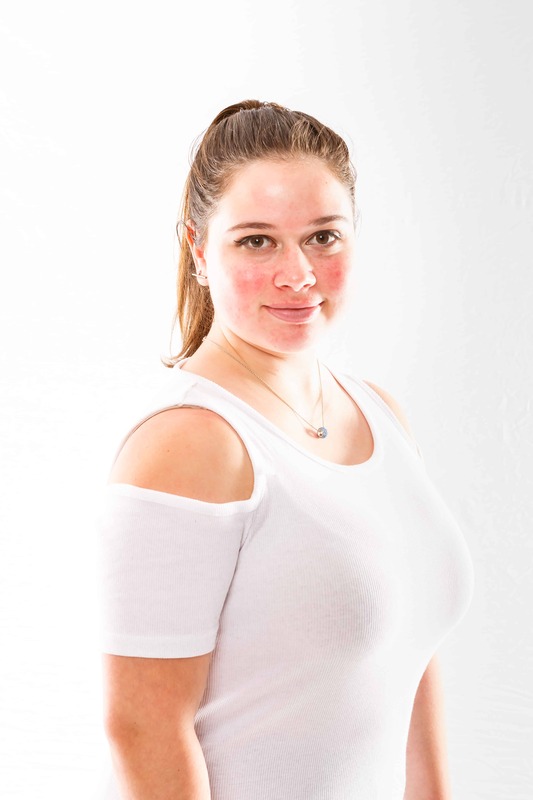 Julia began training at Glen Iris Rhythmic Gymnastics Club at 2 years old and trained as an elite gymnast for 8 years An overall period of 15 years in Rhythmic Gymnastics. Julia began coaching at 15 years old for Prahran Rhythmic Gymnastics Centre. Julia is passionate about gymnastics and wishes to pass on her knowledge and love of the sport, to younger aspiring gymnasts. Amily has been coaching at Glen Iris Rhythmic Gymnastics Club for 4 years and has been working with beginner and Level 1 groups, as well older gymnasts. She trained in the sport until the age of 17 and has represented Victoria at Australian Championships. Madeleine Tseitlin was a rhythmic gymnast for 12 years, starting from the age of 4. She represented Victoria at the Australian Gymnastics Championship in 2013, 2014 and international competitions. Madeleine started coaching in 2015. Since then she has coached girls at Recreational, Level 1, Level 3, Level 5 & 6 Junior. She has also choreographed a number of group performances for the end of year Christmas Show and the Glen Iris Cup. Madeleine is a very enthusiastic coach and she is currently studying for her intermediate coaching course to further her expertise. Elissa began her career at the West Australian Ballet Company. 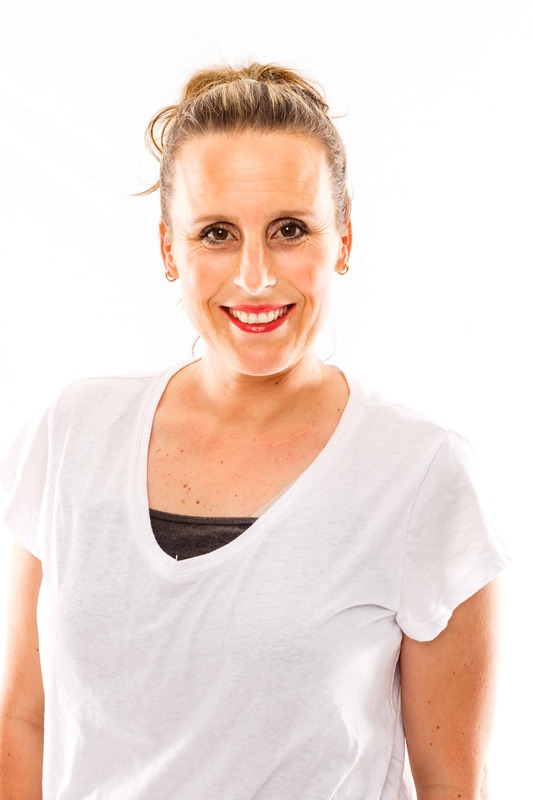 Elissa trained at VCA and WAAPA, achieving a Masters In Choreography (Melb. Uni). Elissa's career as been broad and diverse. Firstly she has had an extensive career as a performer and artist in all areas of the entertainment industry working in television, film, live theatre and corporate events. 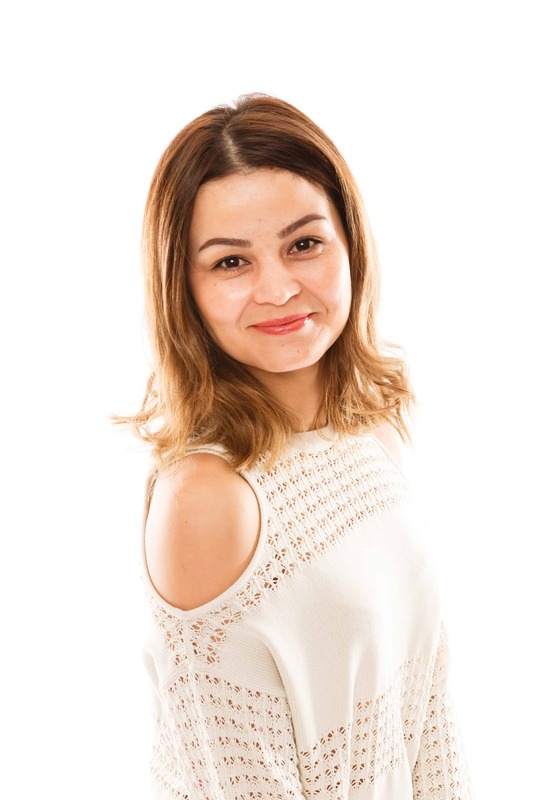 Elissa has taught at National Theatre Ballet School, Tony Bartuccio, The Edge, NICA, Dance World, Kinder Ballet, Fitness for Fun and ran her own five dance schools names Funkidance. Elissa is an event entertainment producer and show producer.